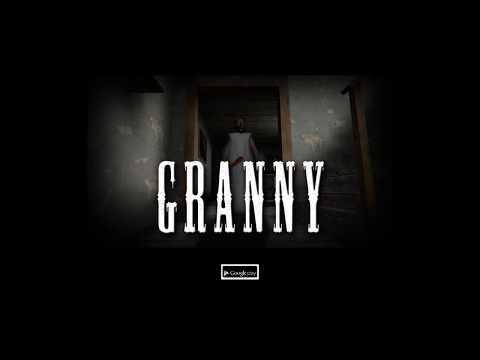 Welcome to Granny.Granny keeps you locked in her house.Now you have to try to get out of her house, but be careful and quiet. She hears everything.If you drop something on the floor, she hears it and comes running.You can hide in wardrobes or under beds.You have 5 days.Good luck!The game contains advertisement. * More places to explore. * More objects to find. * Added Extreme difficulty. * An extra lock on the main door (Extreme only)* Fixed some bugs.